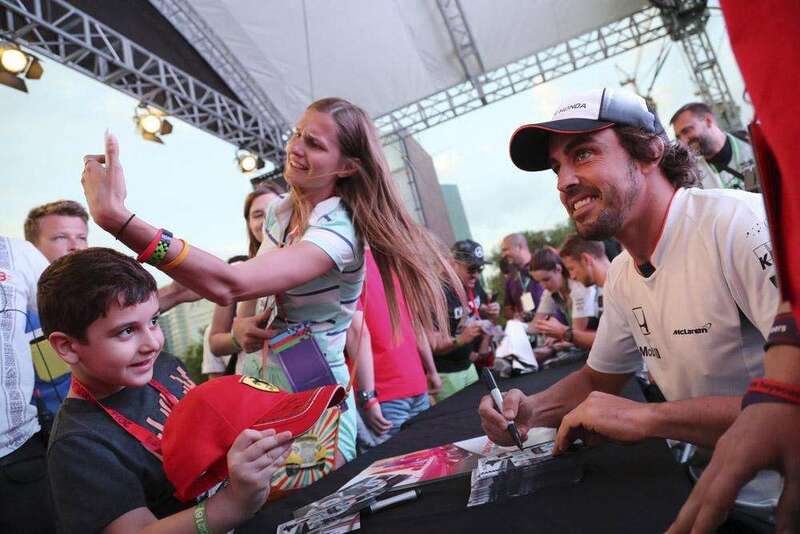 Work out the cost of your trip to Baku for the 2019 Azerbaijan Grand Prix on April 26-28. 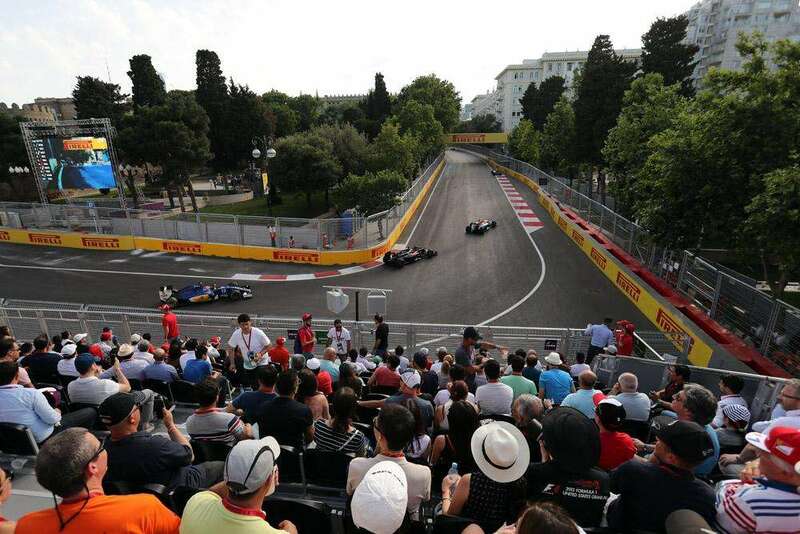 Baku is a mid-priced F1 destination. Race tickets are relatively cheap, but accommodation is limited and on the expensive side. The local government did international tourists a favor in late 2015 (but not locals) by removing a long-standing peg to the USD, which caused the Azerbaijani manat (AZN) to collapse in value overnight. 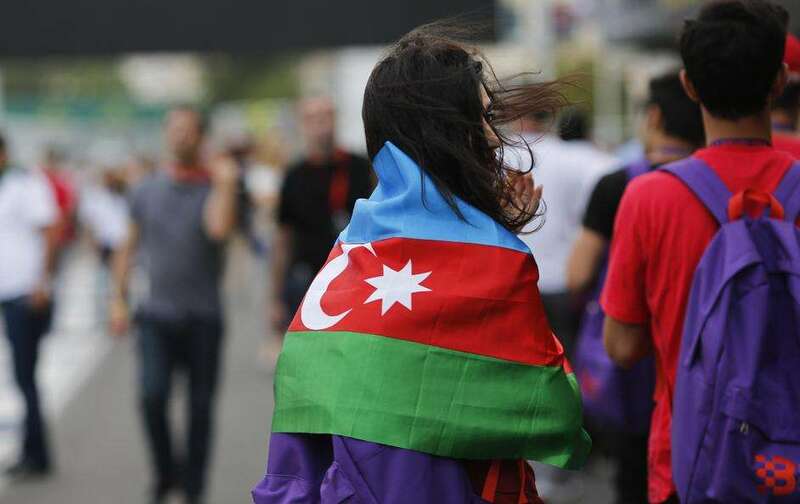 This decision was tied to the falling oil price of course, which has had a big effect in oil-rich Azerbaijan. 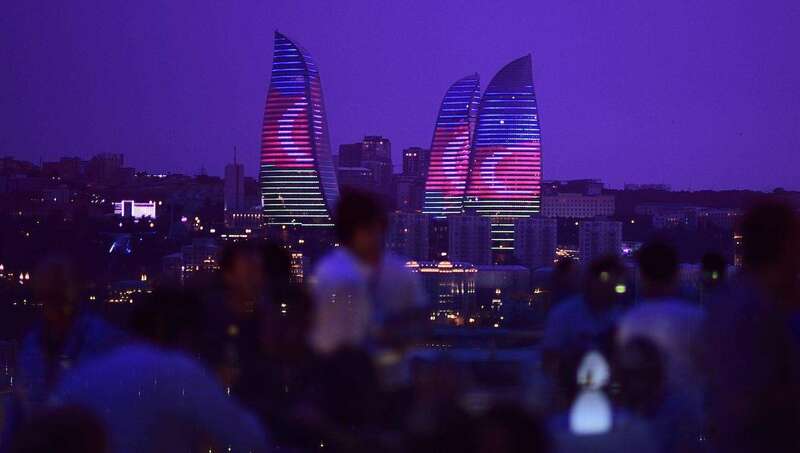 This has made Baku a much more affordable destination for foreign visitors, but it can easily get expensive if you staying in a nice hotel and eating in good restaurants. 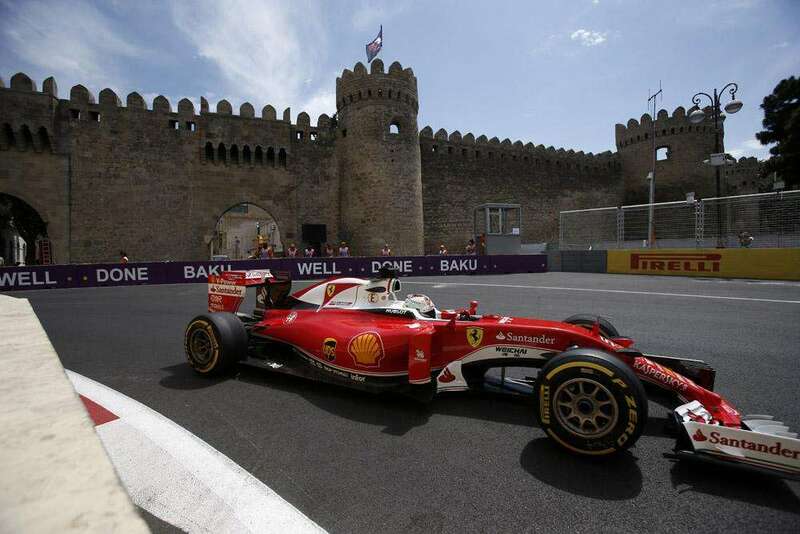 Average costs are based on a stay of 3 nights in Baku with race ticket, accommodation and spending money. Prices do not include air travel (or other travel costs) required to reach Baku. Have you visited Baku? Leave a comment and tell us your money saving tips! 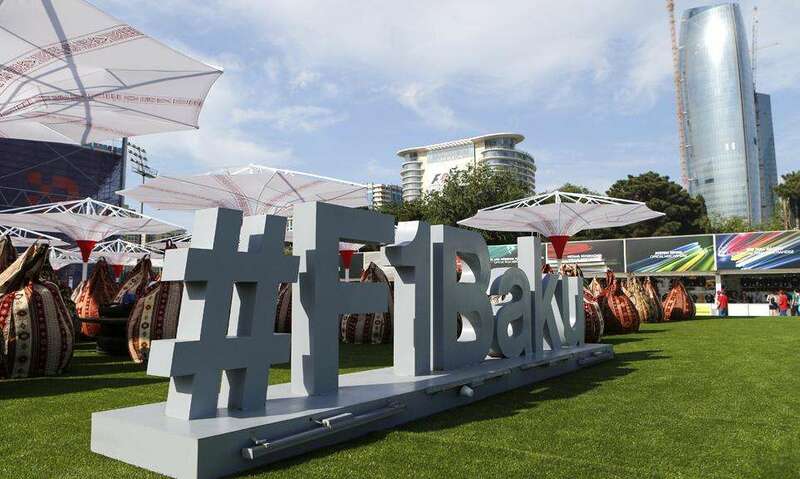 Planning a trip to 2019 Baku F1 and would like your expert advice on the grandstand tickets. I can only attend on race day and wanted to check with you if there are any sites which will only sell Sunday grandstand tickets. We are 4 people and deciding on either Mugham or Icheri grandstands? Which of these do you prefer and what is good about it. Hi Philip, I don’t know of any sites selling race-day only tickets, sorry. I haven’t personally sat in either grandstand, but I’d choose Mugham as it’s closer to the Fanzone and you can see two sections of the track. Enjoy!